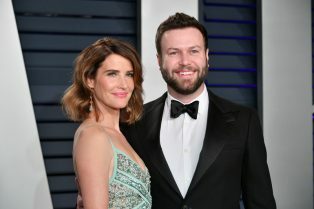 Cobie Smulders and Taran Killam Cast In Arres.. 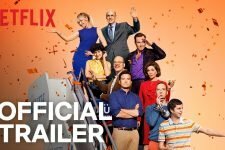 The Chaos Continues In Arrested Development S..
Arrested Development Season 5, Part 2 Premier..
Arrested Development Season 5 Trailer and Premiere Date Revealed! The series returns in just a few weeks! 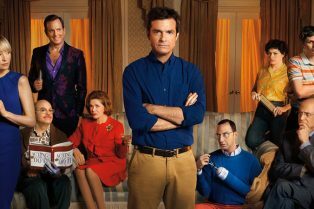 It’s Official: Arrested Development Season 5 is Coming! 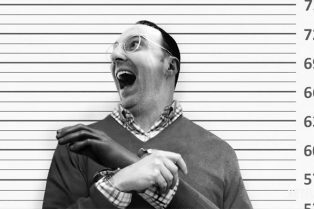 Arrested Development Season 5 in the Works!